Lady Gaga is set to release her second signature fragrance, aptly named ‘Eau de Gaga’. The provocative singer posted a sneak peek of the racy campaign on her Twitter and Instagram last night, though the exact release date has not been confirmed. The advert for the unisex perfume sees the 28-year-old take on the role of a Grecian goddess, in a plunging, slashed-to-the-navel golden silk gown, her hair falling in long curls around her face. But that face looks curiously unrecognisable. It could be Amy Willerton, or a young Donatella Versace. Or anyone blonde, really. 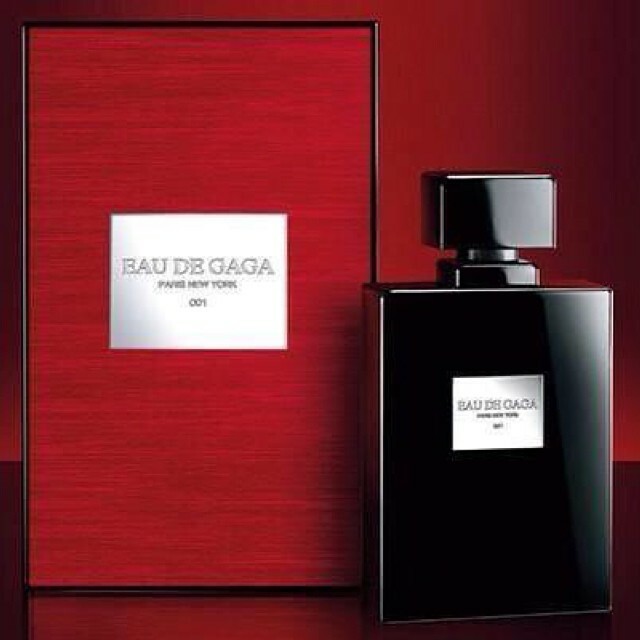 No comments yet on Lady Gaga fragrance 'Eau De Gaga'.